On the occasion of the legendary thespian and former Chief Minister of Andhra Pradesh NT Ramarao’s 20th death anniversary, popular film star and son of NTR, Harikrishna, urged the Nandamuri fans to take part in the legendary blood donation drive being organized by the NTR Trust, as a ‘Nannaku Prematho’ tribute. After paying tributes to his late father at the NTR Ghat this morning, Harikrishna recollected NTR’s legacy and his efforts in immortalizing the Telugu pride and identity. 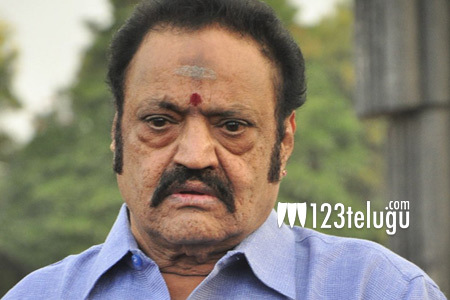 Harikrishna also said that all the governments that followed NTR have only been implementing the various developmental schemes devised by the late NTR. Harikrishna’s sons and the third generation film stars from the Nandamuri family, NTR and Kalyanram, also paid homage to their grandfather.